Explore the variety of careers in the theater – onstage and off – in workshops with professional artists, technicians, and arts administrators from across the Twin Cities’ dynamic performing arts community. 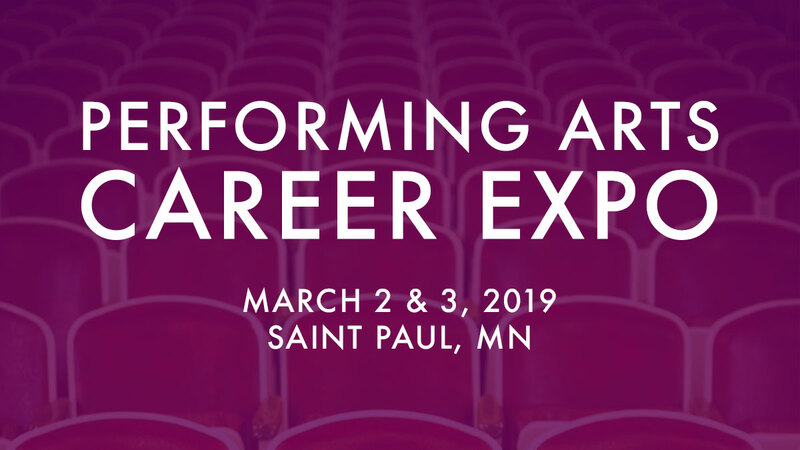 The 2019 Performing Arts Career Expo is being presented by the Minnesota Theater Alliance, in partnership with CLIMB Theatre and the Twin Cities Unified Theater Auditions (TCUTAs). For information about TCUTAs, please visit https://climb.org/tcuta/ or contact CLIMB Theatre. Special thanks to previous Career Expo committees and participating organizations. + The RESOURCE ROOM will provide an opportunity for resume review and casual informational interviews with local professionals. Resource Room open 9am – 12pm, 1pm – 5pm. + If you intend to participate in the full day, please bring your own lunch and/or snacks. Lunch will not be provided for Career Expo attendees.